Bruce Guthro attended this year's Loreley Festival - and what a celebration! 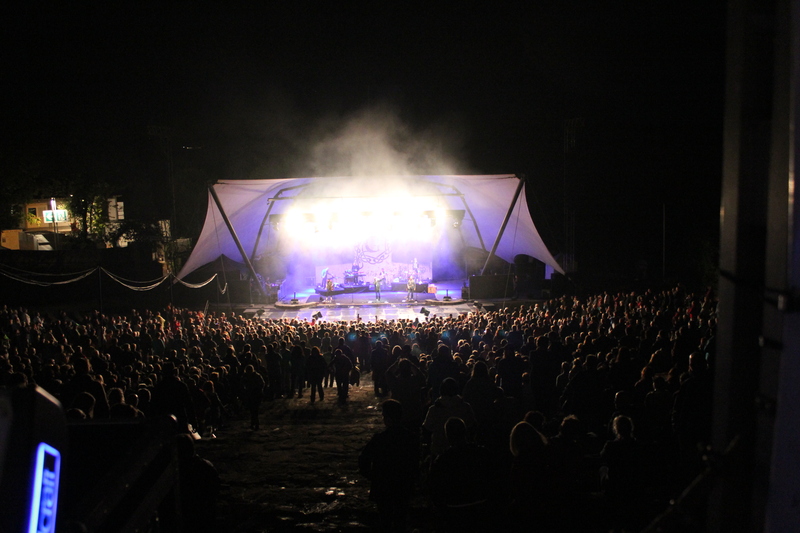 On Friday August 5th, Loreley's Celtic Night welcomed Skerryvore, The Killkennys, and Fiddler's Green before Bruce Guthro and band closed off the show with a fantastic concert which impressed the huge audience of several thousand people. With a great mix of Guthro's original hits and the ever good Celtic classics along with a phenomenal stage design, there was no doubt that Bruce Guthro ended the night with a bang! The audience was happy and so was Guthro and the band. On Saturday August 6th, Loreley Tattoo was held which is a show filled with musicians on bagpipes, drums, trumpets, tubas and more. 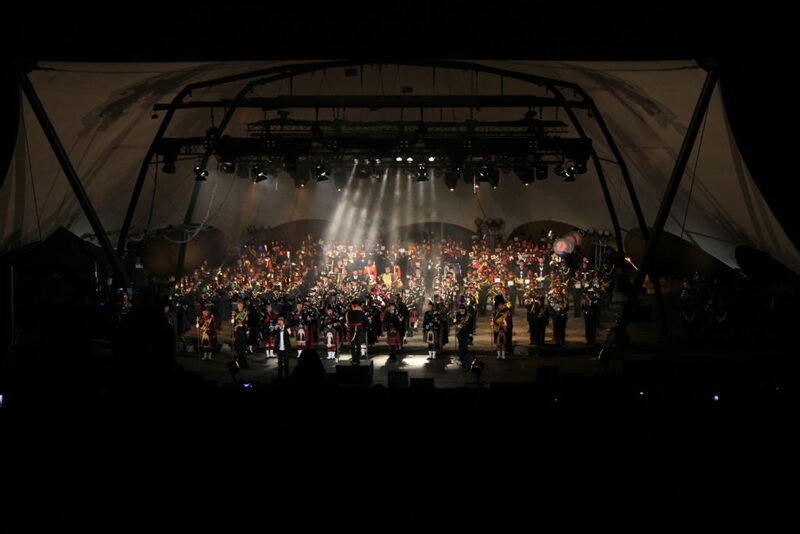 A total of 360 musicians were present on the stage that day, and Bruce Guthro had the honor of performing with each and every one of them, as the picture above shows. Amazing Grace and Auld Lang Syne were beautifully performed by Bruce and the many gifted musicians directed only by the talented conductor Jason Griffith. 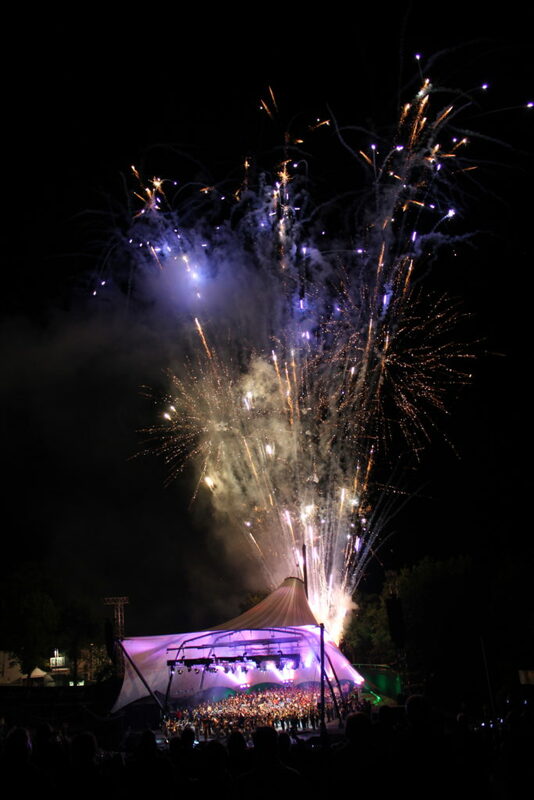 With the finishing fireworks, which had every jaw dropping, it was the perfect ending to the Loreley adventure for now. Thank you for an unforgettable experience!